capture every moment & Unveil something AmAZING for your wedding. 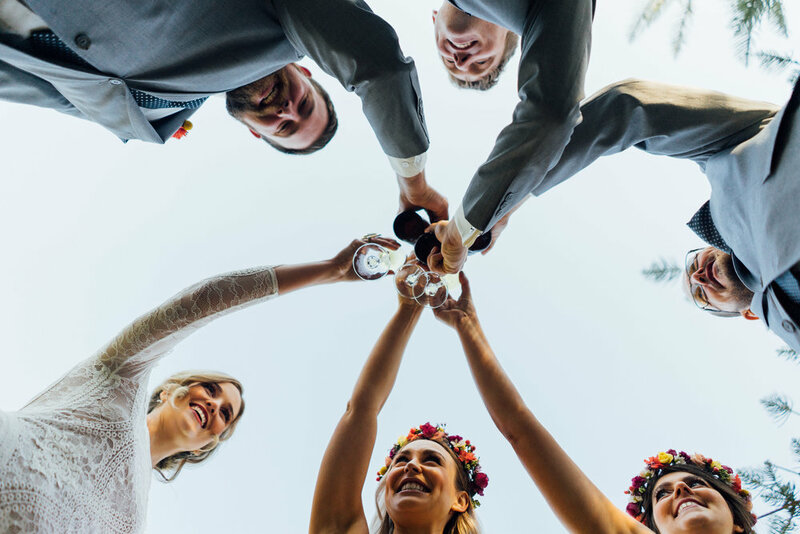 Unveil Films & Photography is a specialist wedding company that aim to bring a fun, energetic and vibrant approach to capturing the most important day of your life. 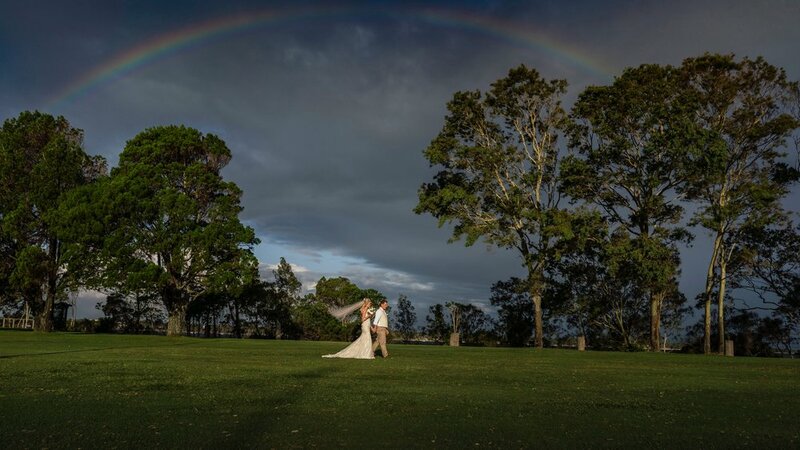 Through fine photography and brilliant filmmaking, we successfully plan and capture gorgeous weddings all around South-East Queensland and Australia, and then Unveil stunning work to you, which you will have to cherish for life. 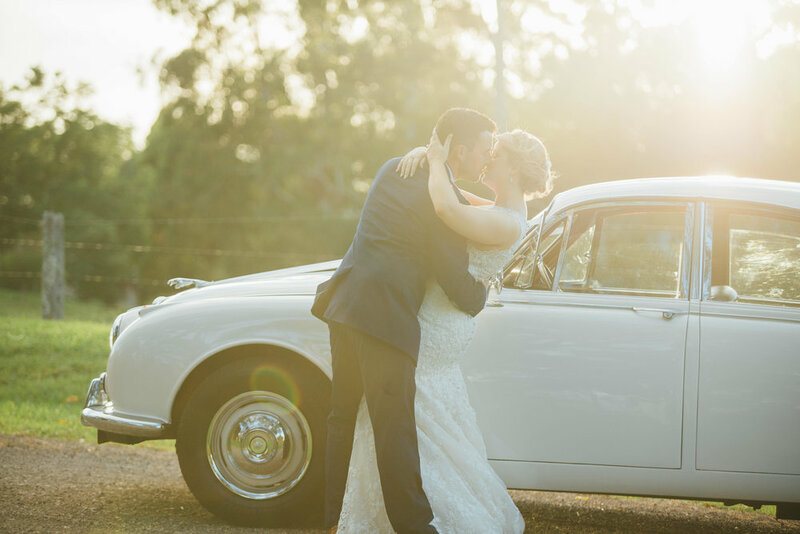 We go above and beyond to ensure your day runs smoothly and we offer a candid approach so we can capture the day as it naturally unfolds, rather than controlling it. 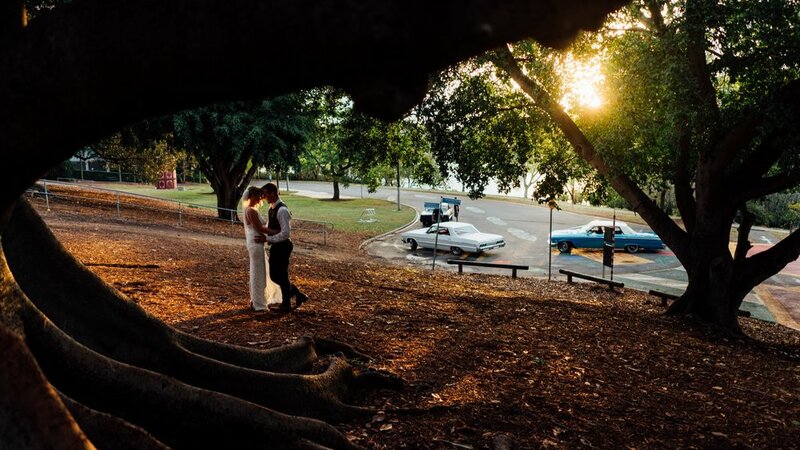 We are trusted professionals, having captured more than 130 weddings, we are preferred suppliers for several Brisbane wedding venues. We’d absolutely love to hear from you and to chat about your special day. 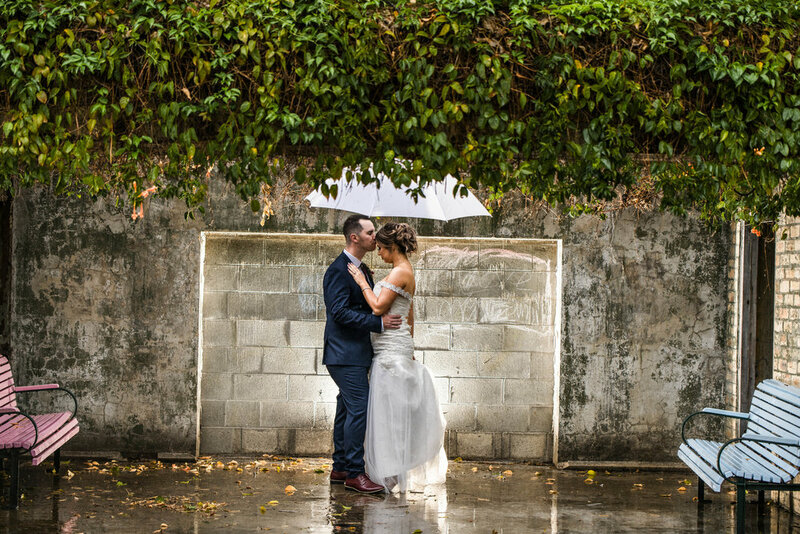 We love every minute of being involved in your wedding. We are very passionate about what we do and will love every minute of your wedding day. 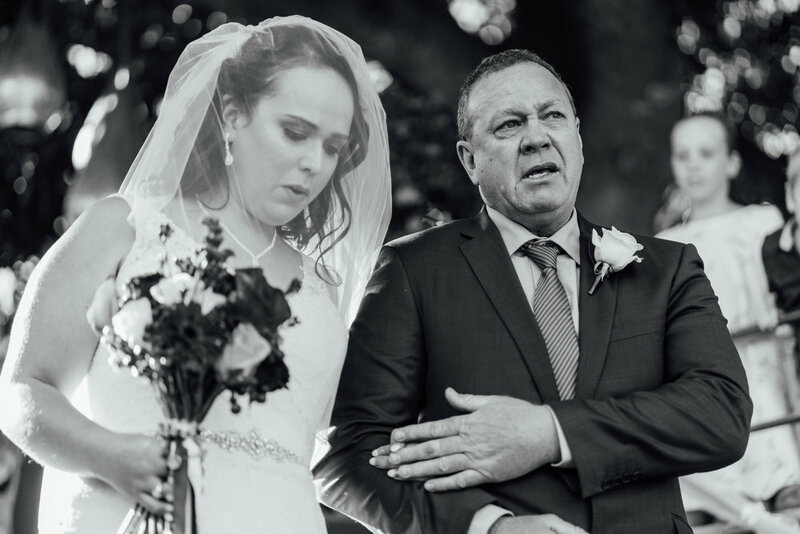 Every emotion captured in stunning detail, from the nerves at the start of the day, the tears in each beautiful moment and the laughter throughout. Creative vision to capture stunning moments throughout the day, from getting ready until the dance floor gets pumping at the reception. We travel all throughout South-East Queensland and Australia. Through passion, talent and pure dedication, we capture amazing photos on your wedding day for life. Create gorgeous engagement images that give you insight to what your wedding photos will look like. 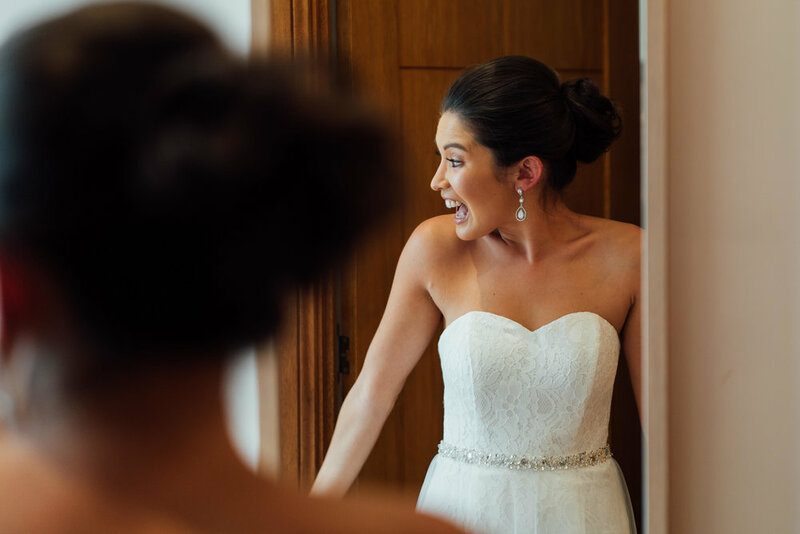 Every bit of emotion is emphasised through a beautifully cinematic, high quality wedding highlights film. 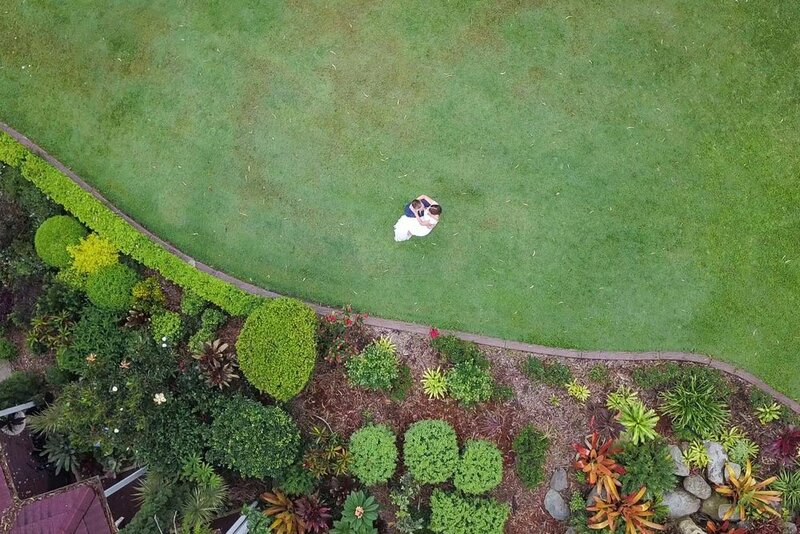 Gorgeous drone cinematography to add an extra element of awe to your already amazing video! 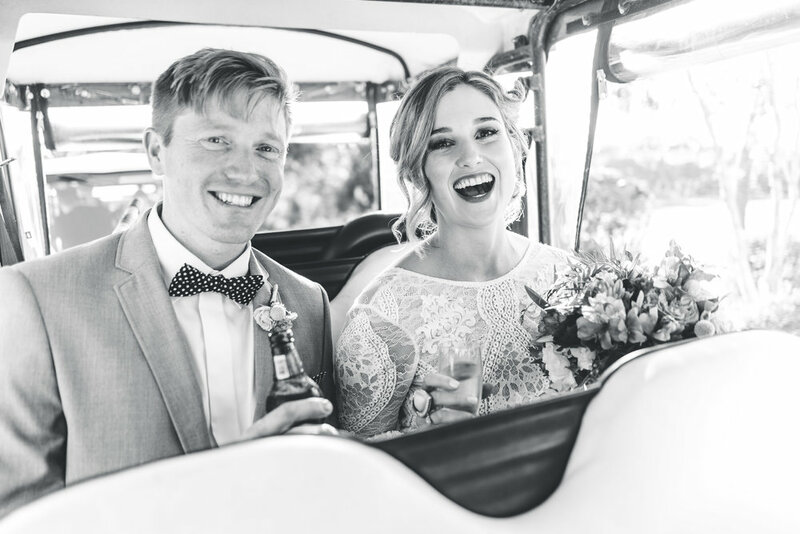 We have been lucky enough to have been a part of more than 130+ weddings since 2014, something that truly shows the experience of Unveil Films & Photography, but also how much couples trust us with capturing the most important moments in their life. 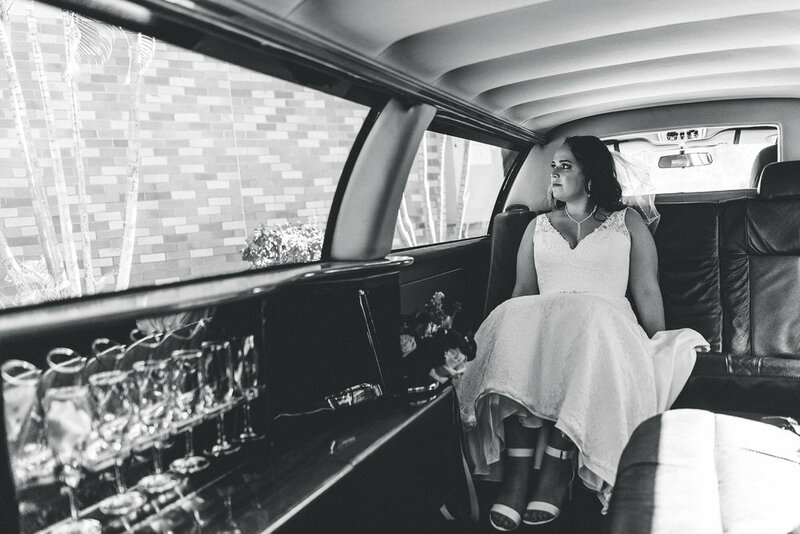 Every minute of the day we are focused on creating the best imagery of your wedding, and our style is candid, so we typically let your wedding day unfold naturally without controlling it to much. Capturing moments is our specialty, and Unveiling those moments is our legacy. 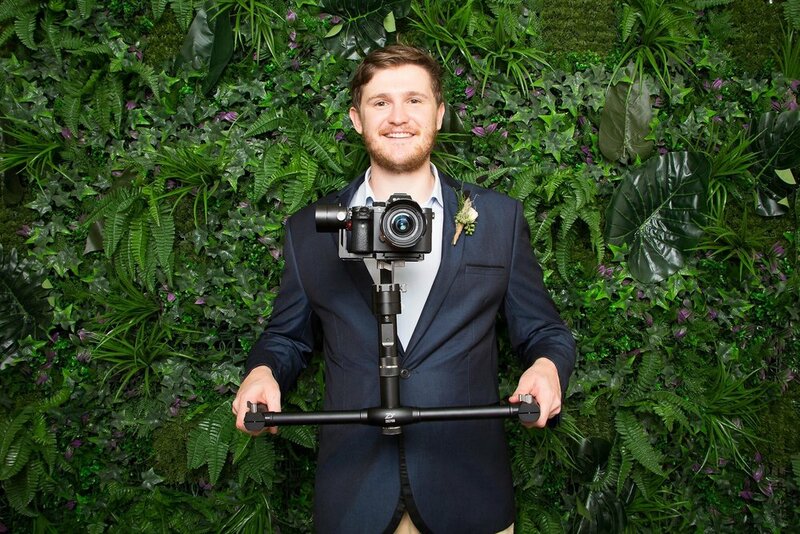 With an extensive knowledge of state-of-the-art equipment and experience filming in a variety of locations, Josh brings an innovative approach and positive energy to every shoot, to ensure video content is created that exceeds your expectations. 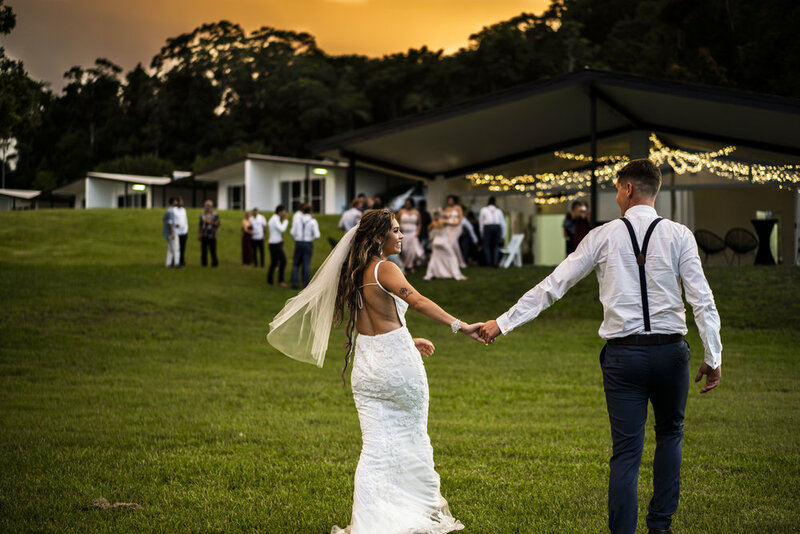 Having filmed 130+ weddings around South-East Queensland, we are experienced with the best of the best wedding venues in Brisbane, Gold Coast, Sunshine Coast, Byron Bay and beyond. 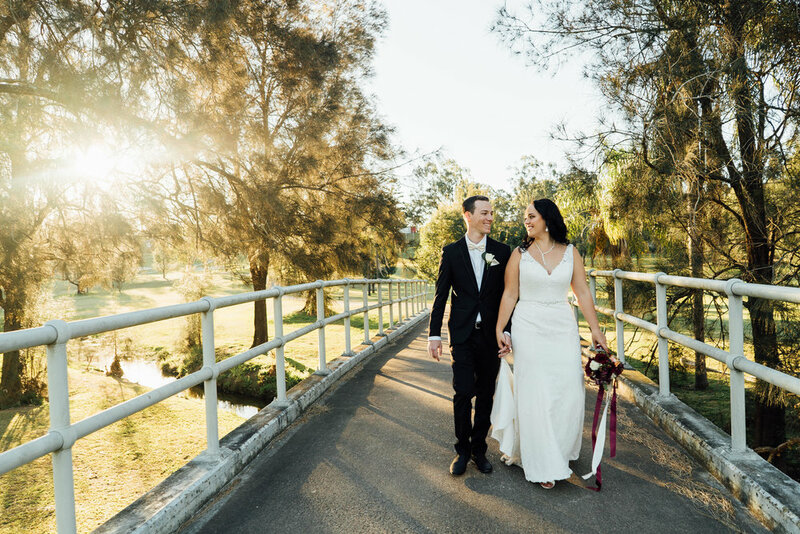 Couples from around Queensland have commended Josh's ability to capture truly unforgettable moments from their wedding day, and they are often bought to tears with a beautiful wedding film.